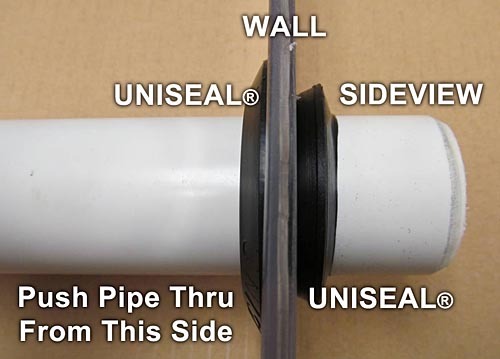 Uniseal for 1-1/4" Sch 40, Sch 80 or other IPS size pipe. Use with pipe 1-1/4" with an OD of 1.660" or 42mm. 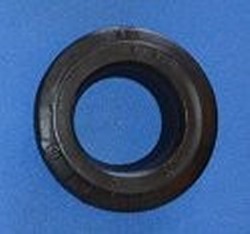 Hole size: 2.00" Outer Diameter of Seal: 2.81" Great for dutch bucket hydroponics systems.